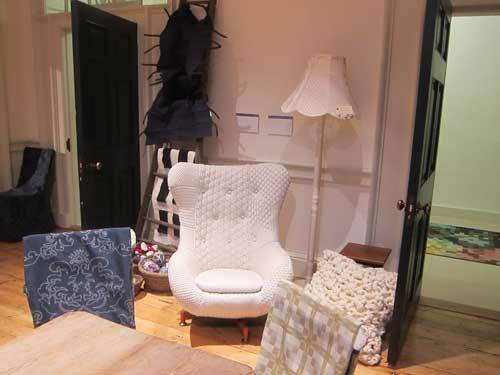 yes, that really is a topiary made of wool! 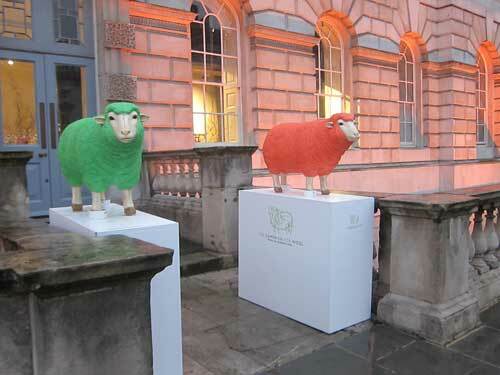 while in europe last week, we managed to pop into the wool house exhibit set inside of somerset house in the london. 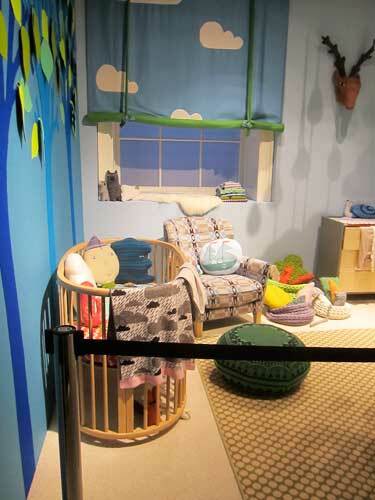 the exhibition–part of the campaign for wool, endorsed by the prince of wales–ran through this past sunday the 24th, and if you didn’t manage to make it, we decided to share some of our photos. 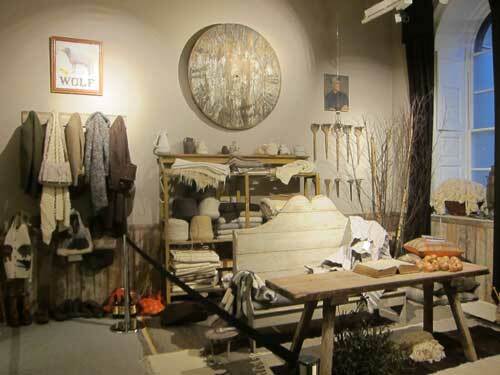 in a nut shell, the exhibit set to show examples of everything that can be done with a sheep’s fleece. we went about 10 minutes before closing, and as such didn’t have much time to take down the details . . . but we’ll let the photos sing their thousand words . . . ready? here we go! 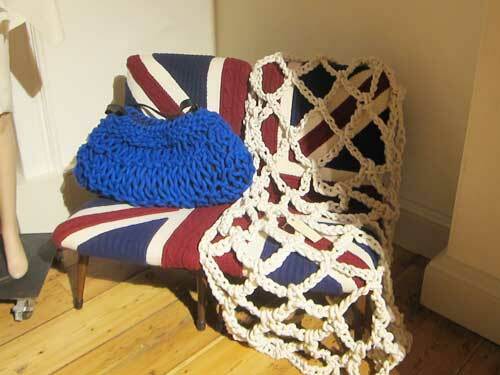 why don’t you upholster a chair with a sweater? 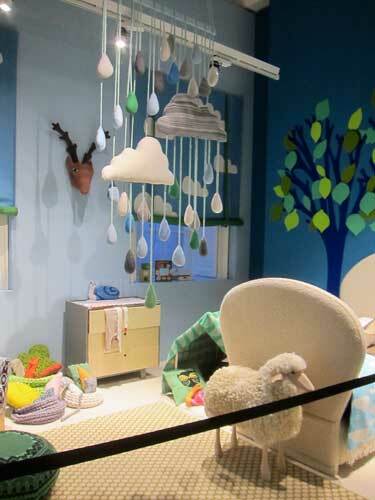 amazing nursery by donna wilson, knitter extraordinaire! 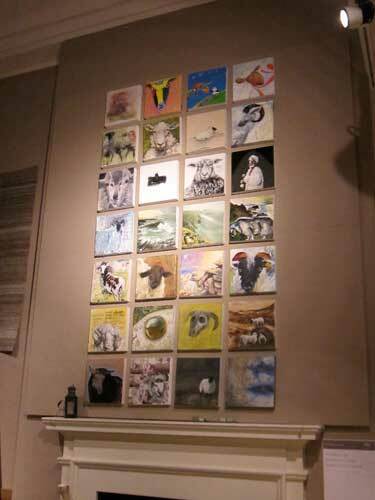 the story of cill rialaig — a collection of sheep related painting. 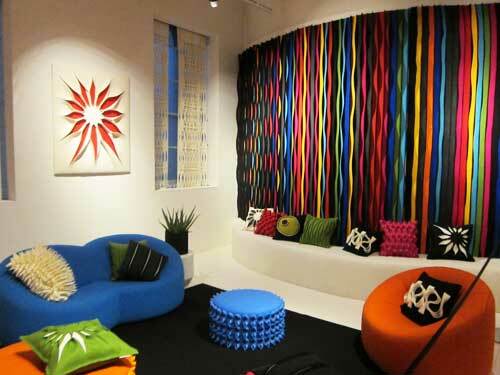 mesmerizing imho! 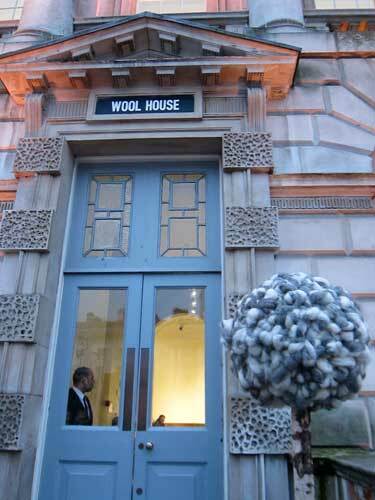 over the weekend, we came upon suzy menkes review of the exhibition in the new york times here, which provides a bit more narration of all things fleecey shown at wool house! Previous Postnew mooNext Postmint lemonade, anyone?